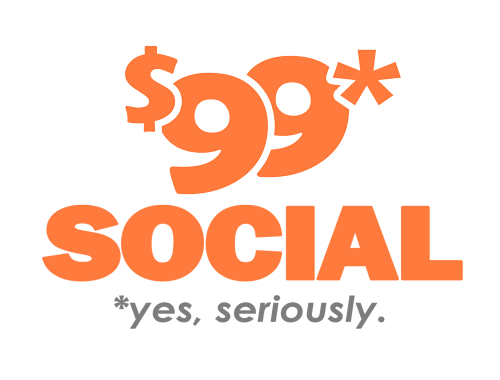 The best way to achieve truly effective results from your social media marketing is to conduct extensive testing, which will serve as a guideline for the kinds of campaigns that you generate in the future. There’s simply no way of knowing what your target audience responds best to, without conducting these kinds of tests. You won’t know the best times for posting content intended for your target audience, you won’t know the best hashtags to use, or the best images and videos, without doing a little bit of experimentation to see what actually reaches them. The problem with this is that it’s difficult to know how your tests should be conducted, for instance how long a period of time you should test for, and what your sample size should be when testing. You also have to be aware of as many independent variables as possible which can have an impact on your test results, and possibly invalidate the test itself. Facebook has released a new guide which is intended to address precisely these issues, examining a whole range of the most common problems encountered during testing, and which describes procedures which can be used to overcome each of these issues. According to Facebook, “It’s natural to hope all experiments will go smoothly, but the unexpected can occur. While unforeseen testing problems may seem detrimental, they also offer opportunities for marketers to learn.” This new guide issued by Facebook is a full 16 pages and is titled Guide to Testing and Learning with Incrementality Measurement. Included within the guide are the six most common testing errors encountered by marketers, along with explanations on how anomalies and unexpected variables can impact your data, and possibly skew your test results. 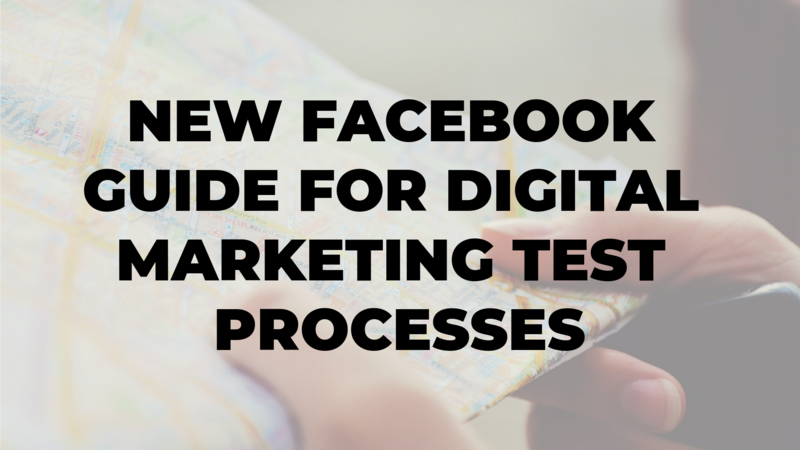 Included in this new guide, Facebook outlines the six most commonly encountered testing errors, which can have a tendency to skewing the results of your marketing tests. The first one is that you haven’t sampled a broad enough population to make the test valid, because small sample sizes are notorious for narrowly focused results. Problem number two is that one of your test groups includes outliers which are having a significant impact on the overall results. The third likeliest mistake is that the variables you’ve planned for are not isolated, and have been included in the overall results. It’s also possible for individuals in your control group and your test group to overlap, and that’s the fourth most common problem. Issue number five is that some types of tests will have effects far beyond an initial user action. 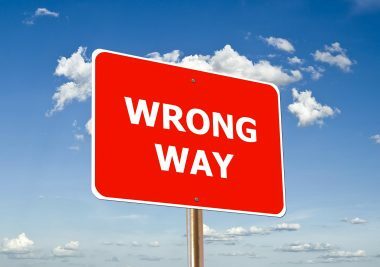 The last of the most commonly encountered marketing mistakes when you’re testing is that you simply aren’t able to track everything you want to in that test. To find out ways of overcoming each of these issues, consult the guide, and your testing results will become much more valid and effective. The following is an example on how variables can have a serious impact on your test data, and can actually serve to completely invalidate the test itself, because those variables were not accounted for in the testing. Let’s say hypothetically that a travel company runs an online video campaign to inform potential customers of a summer discount program which they will be running. 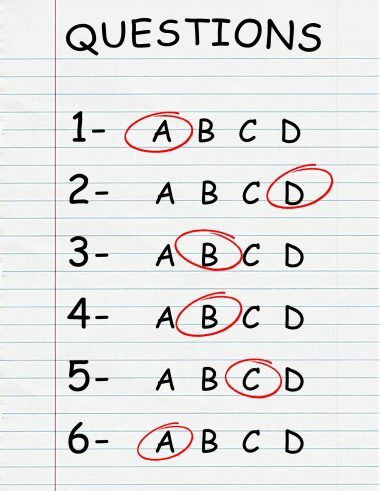 In order to test the effectiveness of their marketing campaign, the company’s marketing executive plans to orchestrate a geography test online which subtracts out potential customers in certain ZIP Codes. In another of the company’s departments, the outdoor media manager is unaware that this test is being conducted, and posts his own advertising in specific cities nearby. This results in people belonging to the holdout groups receiving the summer sale information, even though they were supposed to be part of the control group for the original test being conducted by the marketer. This means the variables are not isolated anymore, and that it will be very difficult to interpret effectively the results of the original campaign test. That’s just one of the scenarios which are possible to encounter during testing, and it’s one which is profiled in the 16-page guide. 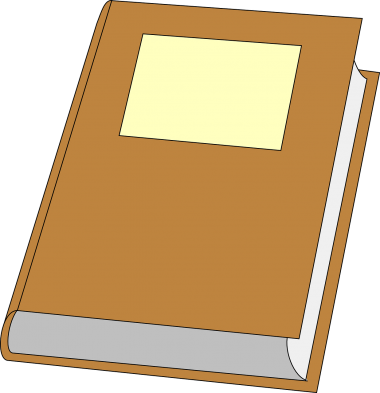 While it may not be the most exciting content for reading, this guide should provide some useful insights that will help you to conduct better audience tests, and to improve your overall comprehension of test parameters. That will allow all your future decisions to be based on real-world evidence rather than gut feelings and hunches. This is the most essential thing to be gained from the guide, because while it’s very possible to obtain an overview of the correct way to do digital marketing, in actual practice you have to understand that results will vary. For example, almost everyone knows that video content performs better than any other type on social media platforms – but does your particular audience respond best to video content? Testing and research may show that the individuals in your target audience are not as interested in video content as the general population, but instead prefer images and text. The only way you can positively know what your target audience responds to best is to do the research and do the testing, which provides you with conclusive results that shows you their preferences. By using Facebook’s new guide, you can be sure that your testing accounts for the most common mistakes which others may be subject to, and which you are able to avoid because of your greater awareness. This in turn, will allow you to avoid potentially flawed results which have not taken into account the possibility of how variables can impact the outcome of your testing. The bottom line on Facebook’s new guide is that it really is worth reading through, and making use of the suggestions included, so that you don’t fall into the same traps and pitfalls that most marketers do. Any social media manager for a company who takes their job seriously and wants to conduct valid and effective testing, should pay attention to the information included in this very useful guide.